The exquisitely landscaped grounds and uniquely restored mill farm buildings are a stunning location for wedding photographs throughout the year. 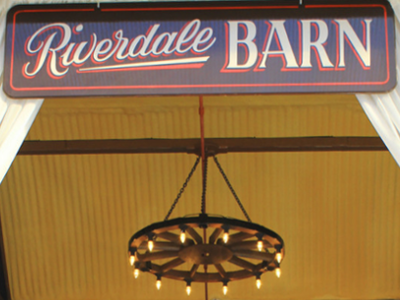 Full of delightful surprises at every turn, Riverdale Barn is truly a world unto itself. 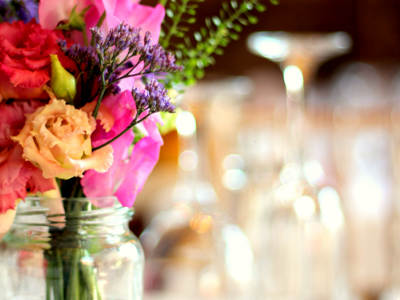 The fully restored farmyard can accommodate wedding parties for a seated meal of up to 140 people and additional guests in the evening. 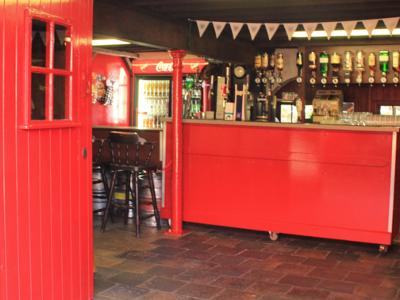 Riverdale Barn holds a full Entertainments and Bar Licence and is licenced for civil ceremonies/partnerships. Centrally located in Northern Ireland, Riverdale Barn is 14 miles from Belfast International Airport, 21 miles from Belfast City Centre and just 4 miles from the M1 motorway at the Moira Roundabout. There are many guest houses and hotels within a few miles of Riverdale Barn, ranging from a Georgian house to simple bed and breakfast accommodation.